Over time, the edifice and the garden huts underwent several improvements and transformations. In 1862, the Austrian architect Luigi Lipizer repaired and modified the palace, and in 1880 architect Grigore Cerchez modified the stables. 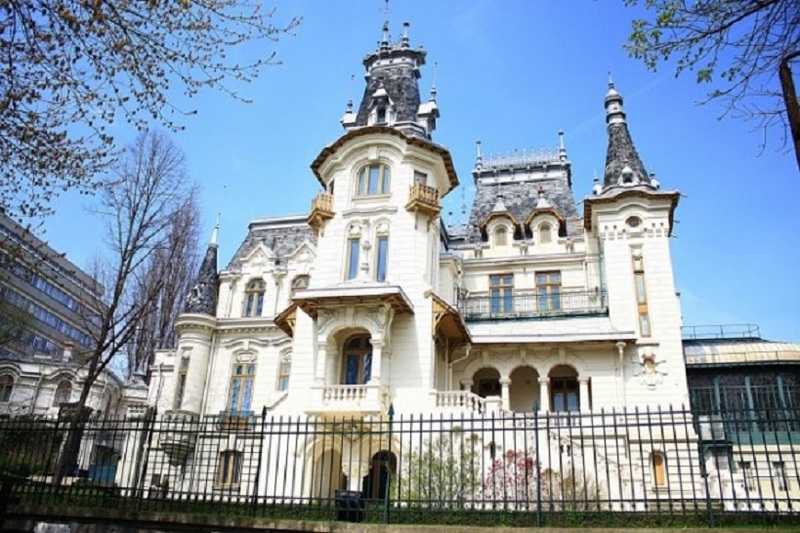 Elena Krețulescu (born in Paris in 1857) inherited all her family houses and in 1902 hired the famous architect Petre Antonescu to prepare the layouts with the aim of rebuilding the palace. The building was rebuilt in the eclectic style, enriched with Renaissance shades and baroque influences. But the architect imposed a note of originality on the sumptuous palace, which made the special architecture not just a simple imitation. 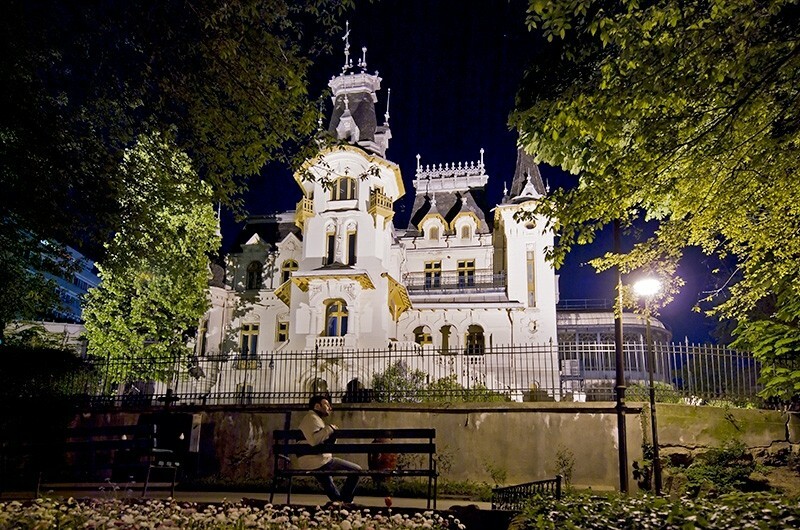 The façade towards the Cișmigiu Park, provided with a tower and a monumental outer stair, stands out given its elegance and beauty. 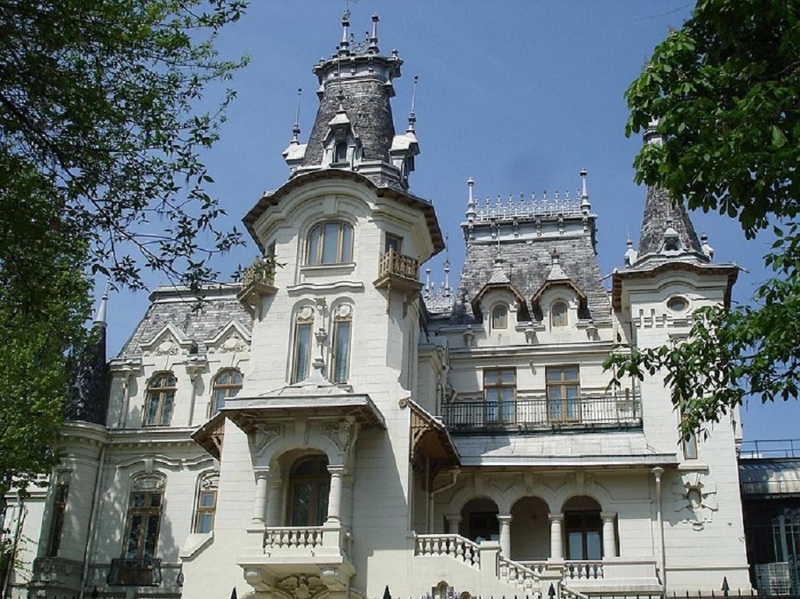 But also, the side towards Știrbei Vodă has a special aura, being remarkable through the richness of the decorations that go up to the attics covered with slate, guarded by small turrets. The exterior beauty extends inside the palace as well. The ceilings with wood-engraved ornaments, or with stucco patterns that imitate the colour and texture of wood, give a good touch of sobriety and classiness. The palace is surrounded by a superb two-hectare park with many fir trees, artesian fountains and water springs. As in any aristocratic palace there were stables, and in the right wing a flower green house was arranged. The park was reduced, only a garden remains, but the void is substituted by the beauty of the Cișmigiu Park, which became Bucharest’s first public garden in 1847. 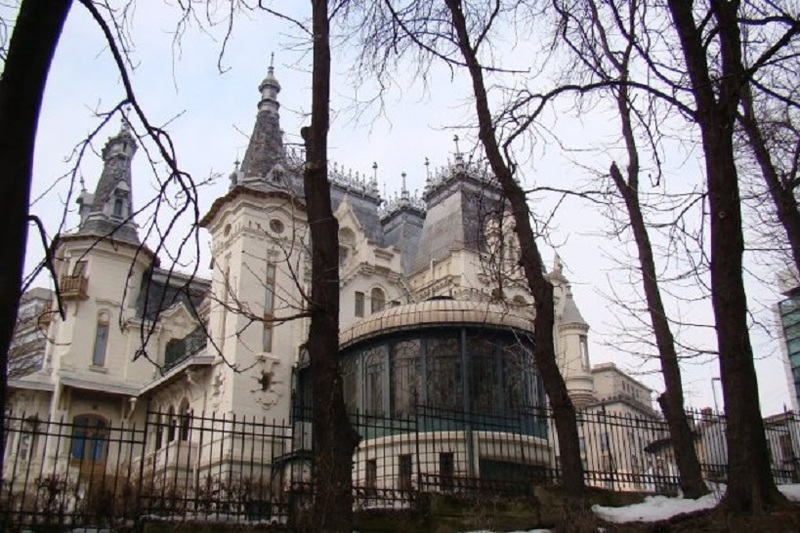 In 1927, swamped in debts, Elena Kreţulescu was forced to sell the palace to the City Hall of Bucharest. Ever since, many institutions have had their offices here: the Museum of Religious Art, the Presidency of the Council of Ministers, and the Council of Trade Unions in Romania. 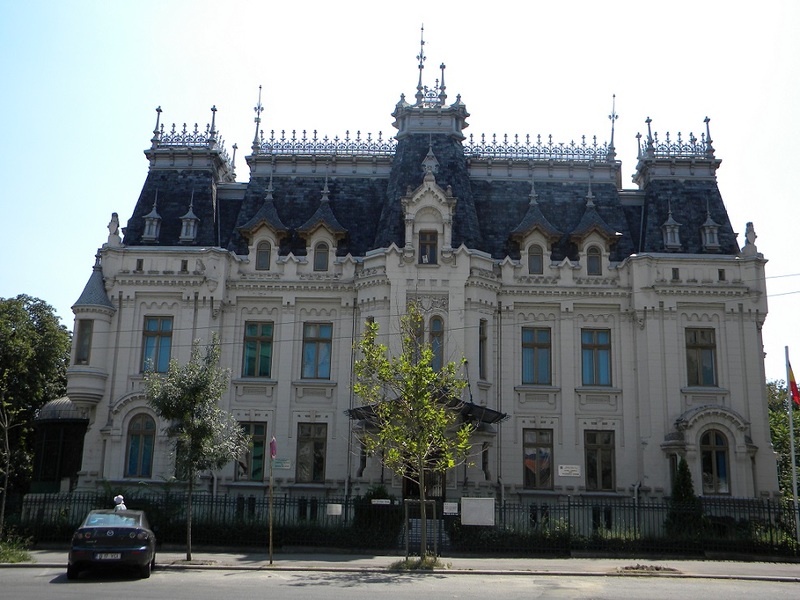 Since 1972, the Creţulescu Palace has become the headquarters of the UNESCO-CEPES European High Education Centre.